HomeAviation and Aircraft VideosXCub: Why It’s Fast! A fast cub? 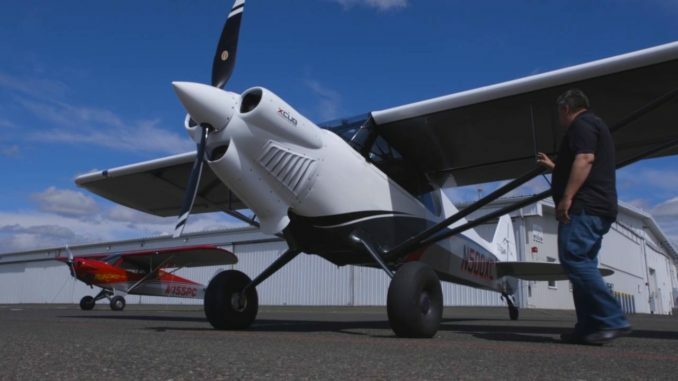 Cubcrafters’ Pat Horgan explains how the XCub does it. Published by AOPA.